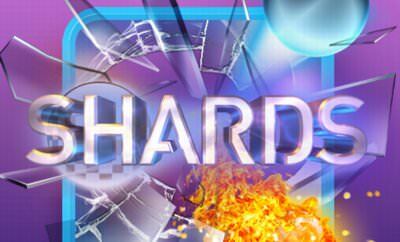 Shards is a very good breakout or brick breaker game with lots of variations in each level, good graphics and nice music. In each level our goal is to remove all the blocks with the given amount of balls we have. Therefore we control a paddle and try to avoid the balls from getting out of the level. There are certain power ups which makes this easier for us but also some which makes it harder. More arcade games also for your mobile phone or tablet.